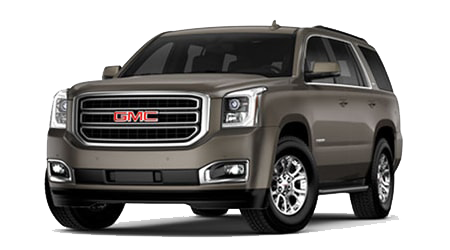 The 2015 GMC Terrain can do everything from towing your boat to taking the kids to school, to becoming a mobile office. 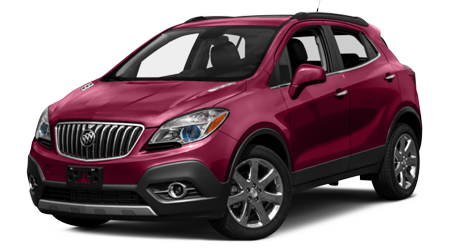 Visit Cutter Buick GMC in Waipahu to see how this compact SUV can do it all. We serve Wahiawa, Kapolei, Pearl City, and the rest of O'ahu Island, HI. 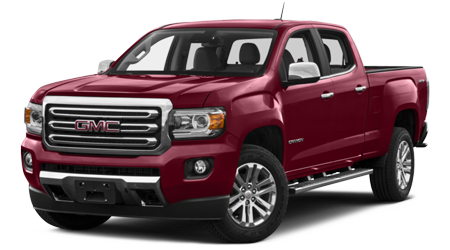 The 2015 GMC Terrain stands up against competitors like the Honda CR-V, which has a new yet sub-par CVT powertrain that just can't compete. 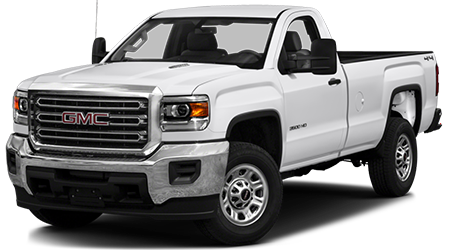 Both the GMC Terrain and the CR-V have four-cylinder engines making about 185 horsepower as their base powertrain equipment. 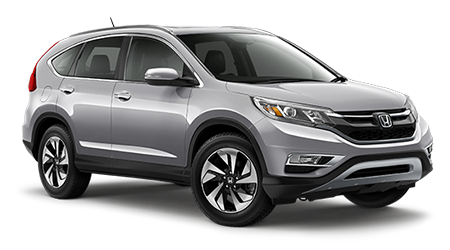 With its combination of a four-cylinder engine and continuously variable transmission, the CR-V does best the Terrain by a few MPG. However, CVT drivetrains are known to be sluggish and to adopt a droning wail when pushed to their limits of speed or towing capacity. Thanks to the Terrain's smooth conventional six-speed automatic gearbox, you'll get a better response from the engine and less noise. 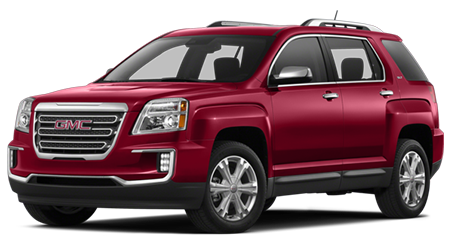 The GMC Terrain also offers an optional V6 engine for even better capability during heavy work. Every GMC Terrain comes standard with the OnStar telematics system with lockout assistance, SOS emergency alerts, and turn by turn directions, plus the ability to turn your SUV into a 4G Wi-Fi hotspot. 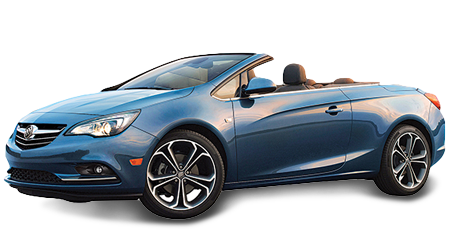 Even if you are a technophobe, the one-button functionality of the OnStar system and the live humans who answer the line make everything easy. Plus, all but the lowest Terrain trim levels come with the Intellilink system, which includes voice commands and app integration so you'll always know how your car is doing. Honda's HondaLink system doesn't offer hotspot capability or the ability to get a live person's help when you need it. 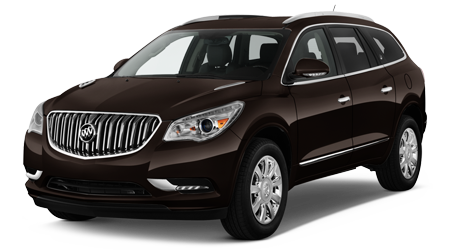 If you are buying an SUV for all-weather traction and room for a Costco-sized load of groceries, either of these vehicles will work. 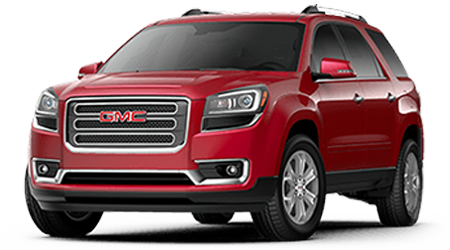 If you want an SUV with real truck abilities, like towing your sailboat or personal watercraft, only the GMC Terrain fits the bill. 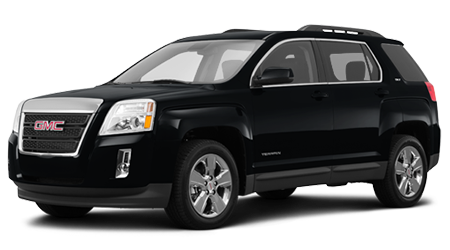 With the available V6 motor, the GMC Terrain can tow up to 3,500 pounds. With more than 300 horsepower, you'll never even notice the extra weight you are pulling around. 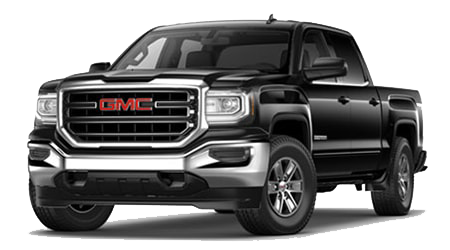 If you want an easy-to-park truck that doubles as an office on the road during the week and can take you away from it all on the weekends, you want a 2015 GMC Terrain. 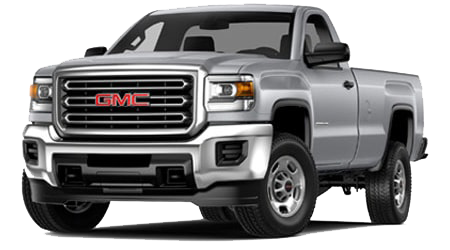 Cutter Buick GMC in Waipahu, HI has been serving GMC truck buyers for years with solid deals and superior service. Come see us today.